Have you ever experienced your Mac Book Air won’t turn on? How did you resolve the issue? Or are you still searching for ways to resolve it? Don’t worry, we got you covered. Today we will discuss what to do when Mac Book Air won’t turn on. Part 2. What to do when Mac Book Air Won’t Turn On? Part 3. How to use Mac Cleaner to fix it? There could be 3 potential causes why your MacBook Air won’t turn on. We have cut it down into 3 main issues: Power Issues, Display Issues, and Others. Power issues can be associated with the power cords, cables, and even batteries. Display issues can be connected with the LED display, light indicators, and other internal displays. 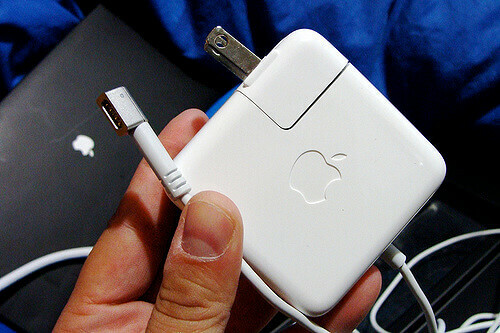 Other issues can be caused by malware attacks, software or application corrupted, as well as other accessories connected to the Mac such as printers and USB hubs. We need to identify first which among these common issues your Mac Book Air fall into. Check each of the categories if you find anything disturbing or broken and start from there. To better learn what happened to your Mac Book Air we will go into each issue one by one for us to determine why your Mac Book Air won’t turn on. If you notice that the device isn’t turning on even after pressing the power button and the green light indicator is lighted, try to perform a special power cycle. 3. Reset SMC (System Management Controller). SMC is responsible for the display and power issues of Intel-based Mac. There are 2 ways to reset the SMC if you have removable and built-in batteries. Safe mode allows you to navigate through the device with limited functions or basic modules. Most of the time entering safe mode is done when the Mac is having issues with or while recovering. Did it work? 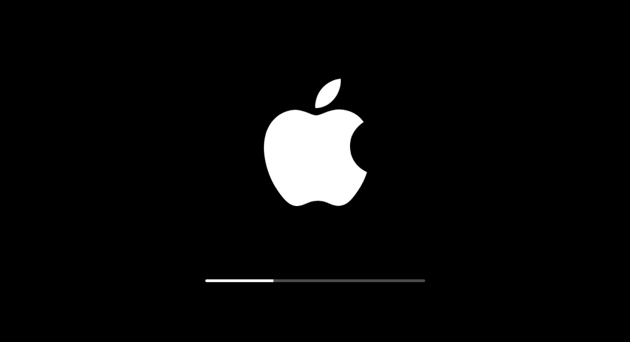 Were you able to boot the Mac in Safe mode? At this time you can investigate what happened to your device. If the display and power issues are not the main cause it could be some corrupted applications that have caused the Mac Book Air won’t turn on the problem. What you can do at this point is to run a program cleaner to check and scan the entire system for any unwanted applications and even diagnose your Mac health. I strongly recommend using Mac Cleaner by iMyMac. This software has a System Status option wherein it deeply scans the main parts of Mac: CPU, Memory, and the Disk for anything. Once the scanning stops, you can see the results displayed on the screen. In this way, you can check which application or software may have caused certain issues. Take advantage of the free download version of Mac Cleaner for you to be able to see what went wrong with your device. Follow the steps below on how to use iMyMac's Mac Cleaner. 4. Verify the causes on the scanned results. If there are so many unwanted files or apps in the system, you can use the Junk Files option on the left side tools. 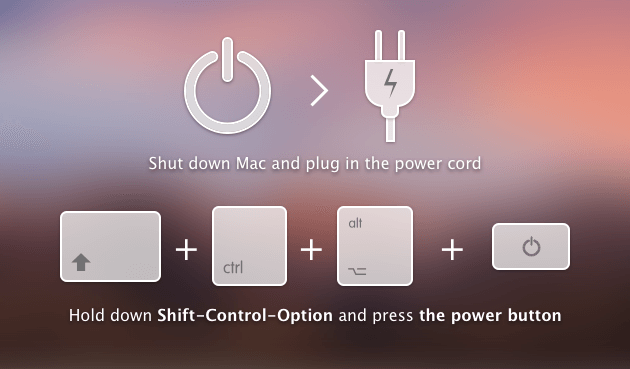 Mac Cleaner has other Mac essential tools you can use too! It has the complete toolkit needed by your device in case something else comes up. You can speed up your device by freeing some space and removing large and old files or corrupted files that may cause issues later on. We have just fixed the Mac Book Air won’t turn on the problem by following the above-given troubleshooting methods. There are so many possible scenarios why the Mac Book Air won’t turn on, so before you panic and head on to the store, you can try these steps and maybe, you can fix it yourself! Congrats on fixing your Mac, share it with your friends and let them know how you did it! / Mac Cleaner / MacBook Air won't turn on: What to do?